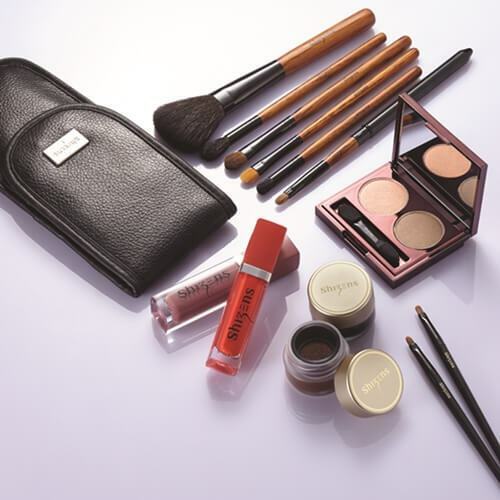 There are nine (9) items in their VISAGE Collection, which includes three (3) skincare products and six (6) makeup products. 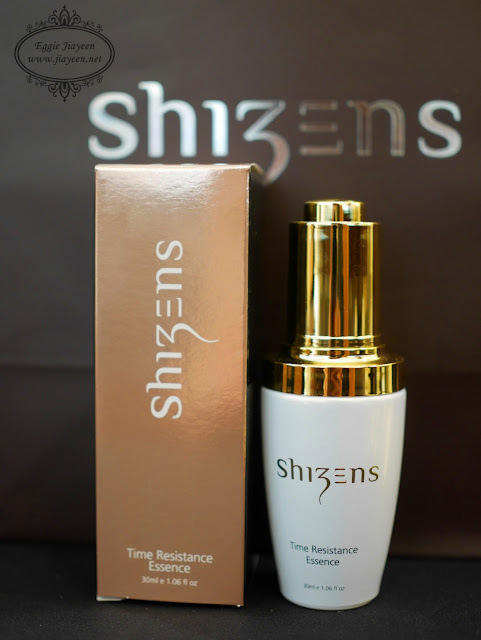 Anti-aging essence with skin regenrating Ceramide III to keep skin firm, toned, brighten, nourished and moistured always by penetrating deep into the skin cells. However, it is also effective in strengthening and supporting the renewal of skin's natural protective layer and forms an effective barrier against the loss of skin moisture. 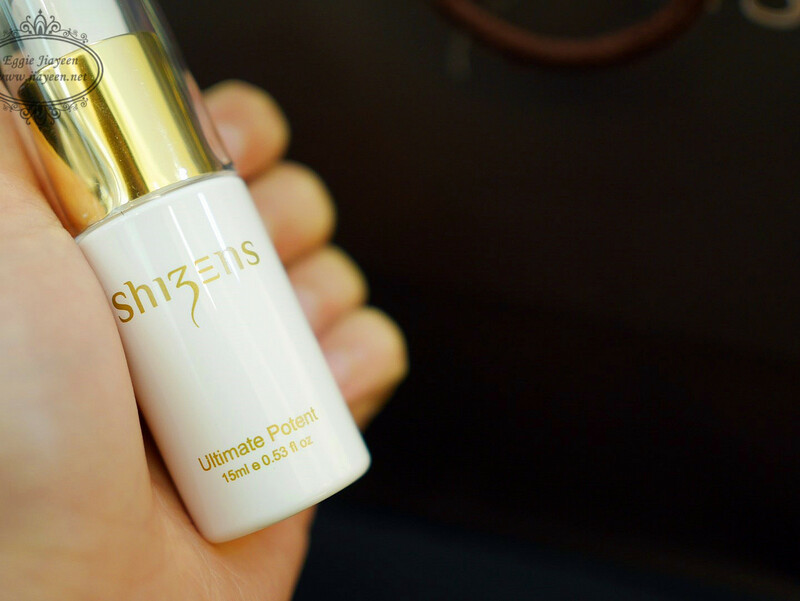 Use as finishing product to hold still the makeup while serving as an ultimate instant lifting agent. It also helps to even the skin tone that promotes a smooth and youthful appearance. 100% talc-free light weight, sheer and silky makeup base that able to cover the fine lines and pores. Contains moisture essence, like Jojoba oil, Grape seed oil, olive oil, imparted with Vitamin E that will further pamper the skin during the usage. Apply the brown onto the eyelid, then apply the light orange on top of the brown. 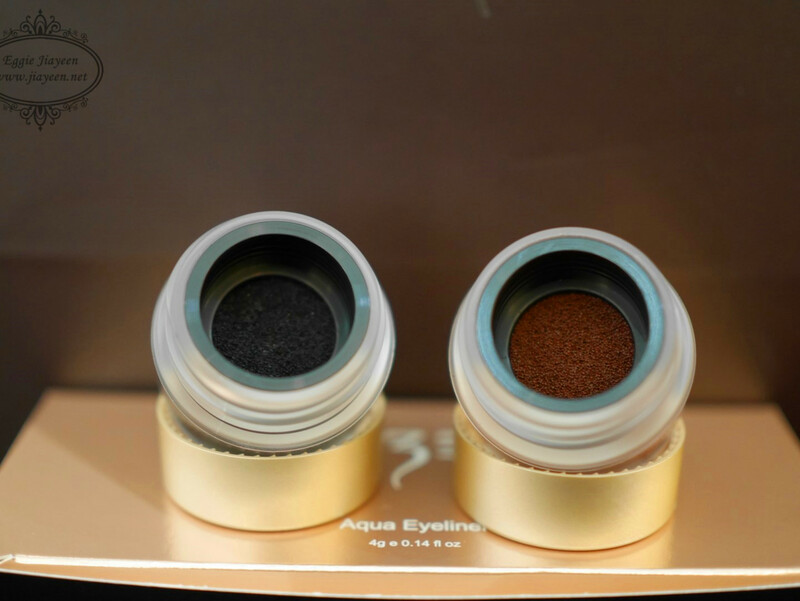 Glides along the lashes to create natural inner liner that will enhance your eyes naturally. Use as shading to contour the skin. It also contain Vitamin A, E and F that will stimulate immunity for healthy skin glow, retain the natural skin moisture and reflect the damages from the harmful UVB rays. Apply using fingers onto cheekbones, nose and jawline to create the contour effect. Long-wearing matte lipstick which is enriched with coconut oil and sunflower butter to lock in the moisture for your delicate lips. Apply directly onto your lips. To create the glossy effect, apply lip gloss on the middle part of the lips. GOOD NEWS for my loyal readers!!! Available from 1st of March 2017 till 31st of May 2017 at major Shizens stores! While stocks last! Grab it now before it's too late! Want to have a makeover? 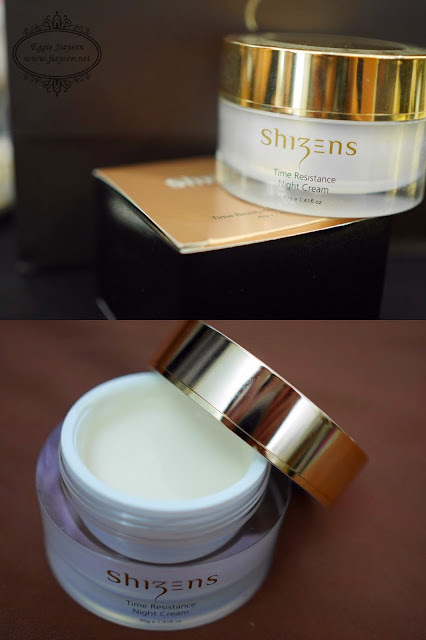 My personal favourite are the skin care products and Natural Pore Nutrient Foundation PRO. It is lightweight with medium-high coverage that actually enhanced my natural complexion. However, it can't cover my one and only acne but it also indicate that it does not clog my pores. 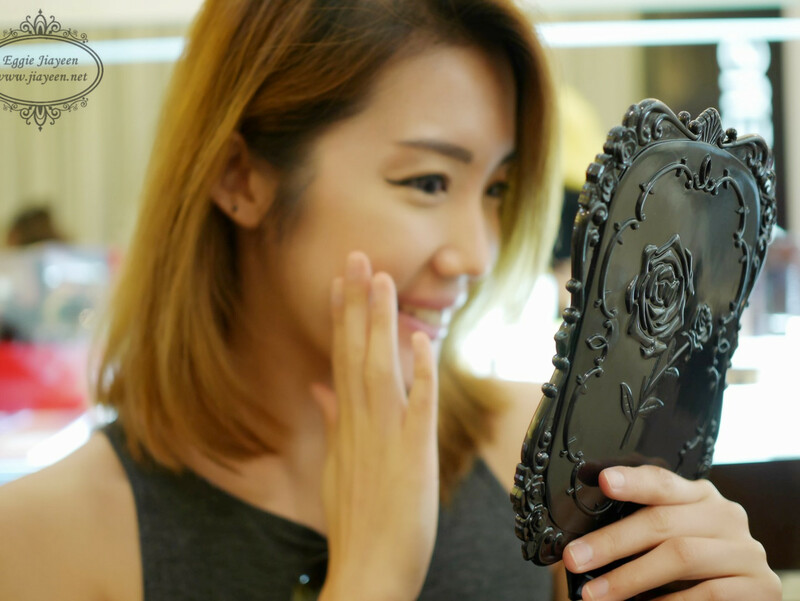 Need not worry about the different skin tone for the Natural Pore Nutrient Foundation PRO as it will blend onto your natural skin tone to create the no make-up makeup. For more information, kindly visit their Facebook Page at HERE.